If you like books and poetry, then you will love bibliotherapy. It uses literature to improve your mental health, and the evidence suggests that it could help with anxiety and depression. Bibliotherapy isn't just about reading a few books. It is using specific books as therapy. Which books does it use: it depends on the person. It predominantly uses fiction. The concept is that books are selected that allow someone to empathise with the lead character and see them working through their difficulties, which then provides hope that their situation can be improved, also. You do not have to be a big reader to engage with the therapy: if you struggle with long novels, graphic novels can be used instead. The best way to engage in the therapy is with a bibliotherapist. They will be able to help you pick out appropriate texts and discuss them with you. Has a lead character that you can identify with: experiences similar feelings, and ideally in a similar social situation. They should also be struggling with the same issue as you (anxiety, depression, PTSD, etc). During the story, they should overcome their issues, or at least end up in a better place than where they started. Once you have selected an appropriate book, read it. You could stop here. However, many people find it useful to discuss the book after they have read it. This is where having a therapist, or a book club, or just a friend who has also read it, can come in very useful. 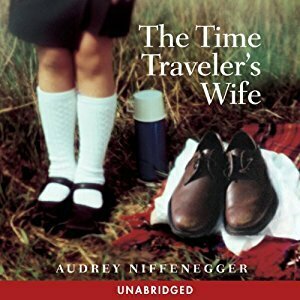 If your anxiety is caused by random uncontrollable time traveling, you may enjoy The Time Traveler's Wife. Yes, it seems to. A 2017 review published in the journal Clinical Psychology Review looked at all the studies that have taken place between 1990 and 20171. They concluded it reduced depression and that the effects remained long-term. "Bibliotherapy appears to be effective in the reduction of adults depressive symptoms in the long-term period, providing an affordable prompt treatment that could reduce further medications. The results of the present review suggest that bibliotherapy could play an important role in the treatment of a serious mental health issue. Further studies should be conducted to strengthen the evidence of bibliotherapy's efficacy." Possibly. While there have been multiple high-quality studies on depression, there is a lot less evidence for anxiety. However, in 2014 a pilot study was published that suggested it reduced stress and anxiety in the short term2. 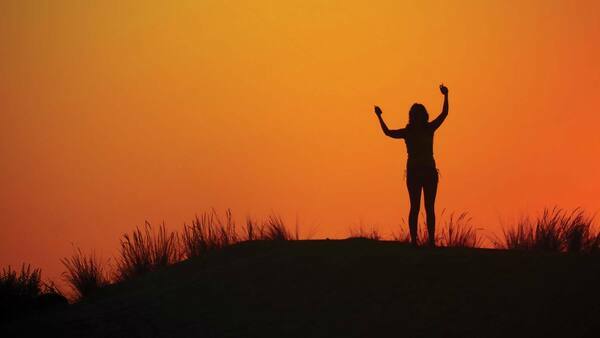 "This study demonstrated that a brief, self-directed program to decrease stress and enhance resilience and mindfulness provided excellent short-term effectiveness for enhancing resilience, mindfulness and quality of life, and decreasing stress and anxiety." As this was just a pilot study, using 34 participants, and only measuring them over a 12 week period, it is too early to conclude that bibliotherapy can produce a meaningful reduction in anxiety. However, the study shows promising results and should encourage further research in the future. My knowledge of literature is not vast enough to make specific recommendations. Therefore, I will instead point you to some good places to start. Good Reads have a list of popular books and user-curated lists. The Scottish Book Trust has a lot of curated lists including depression for teens, mental health for teens, drug addiction and people who feel like outsiders. 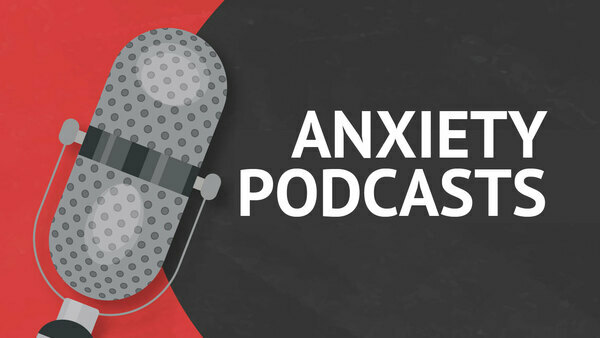 There are also plenty of lists specifically looking at novels about anxiety, including curated lists from Huffington Post, Bustle and Goodreads. If you have social anxiety and enjoy comics rather than books, I very much enjoy Debbie Tung's Where's My Bubble?. 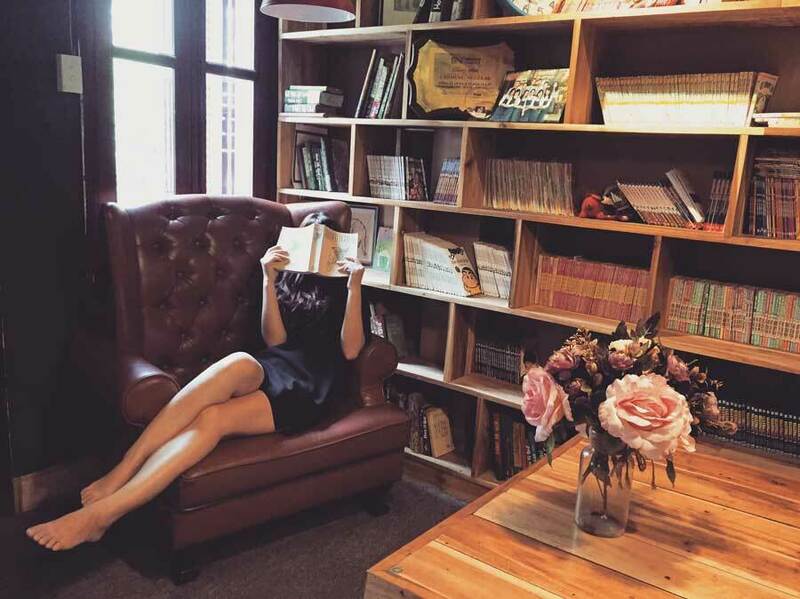 She recently released her first book, Quiet Girl in a Noisy World: An Introvert's Story. And, if you're asking me to recommend a novel, I would have to recommend Summer on the Horizon. Though I must admit, I am massively biased, being the author. If you're trying to find space in your house to build a library, try asking yourself "do I really need a bathroom?" Bibliotherapy is a promising treatment for anxiety. Not only is it an enjoyable form of therapy, but evidence has begun to stack up in its favour, too. Currently, more research is needed to understand its effects and which books work best. However, curling up with a good book is rarely a bad thing, so there is no need to wait before jumping in. Published 2 April 2018. Written by Chris Worfolk.